LineageOS 16 which will be based on Android 9 Pie. Right now, LineageOS 15.1 is available and is based on Android 8.1. You can download the LineageOS 16 ROM for the devices given in the table below. This device list will be updated as more and more ROMs become available. Download Gapps from the source page if given, otherwise simply hit up our Android 9 Pie Gapps download page given right below. 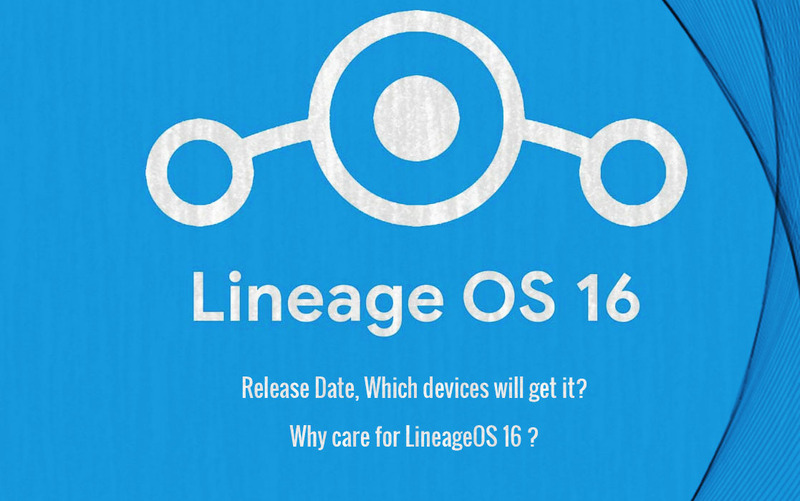 With the release of Android 9 Pie, LineageOS 16 is expected to be the next big thing in the world of Android custom ROMs.